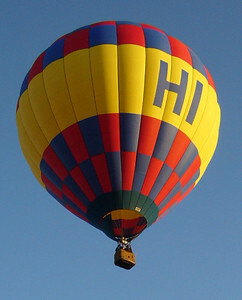 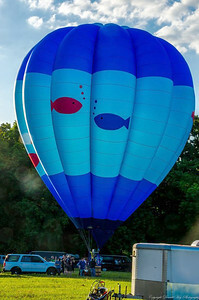 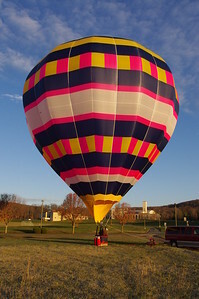 Belle-Air Lindstrand Balloons US 120,000 cu.ft. 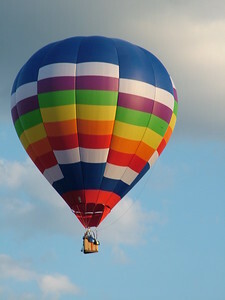 Endless Mountains Hot Air Balloons, Inc.
Peace and Quiet Cameron Balloons US 42,000 cu.ft. 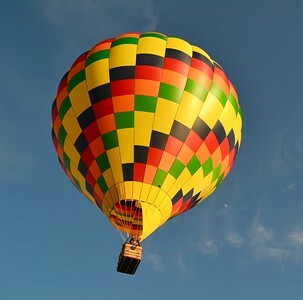 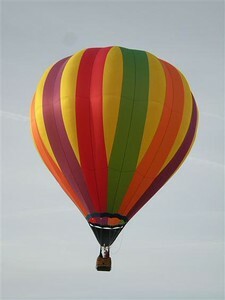 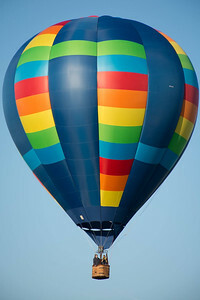 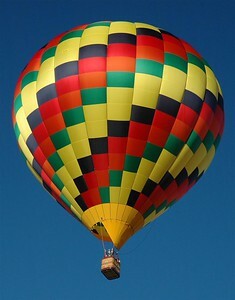 Endless Mountains Hot Air Balloons, Inc.
PEA-NUT RVB Balloons, Brazil Special Shape 105,000 cu.ft. 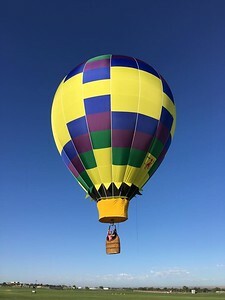 Endless Mountains Hot Air Balloons, Inc.
Sky Candy Cameron Balloon US 80,000 cu.ft Endless Mountains Hot Air Balloons, Inc.
Too Bodacious FireFly Balloons, USA 90,000 cu.ft. 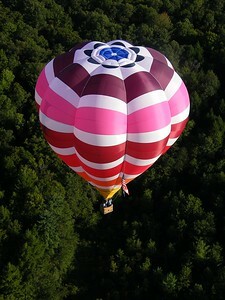 Endless Mountains Hot Air Balloons, Inc.
Rachel's Dream Kubicek Balloons, Czech Republic 130,000 cu.ft. 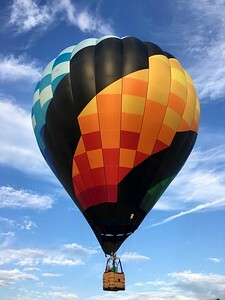 Endless Mountains Hot Air Balloons, Inc. 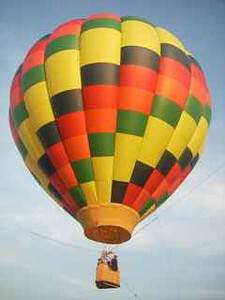 Pilot: Brian Magee Little Devil Adams Little Devil Envelope is a 42k System built in 1980. 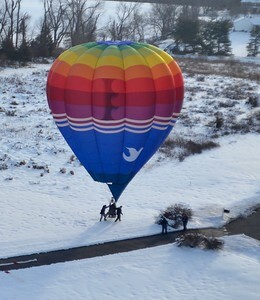 This balloon was Adam's first parachute top. 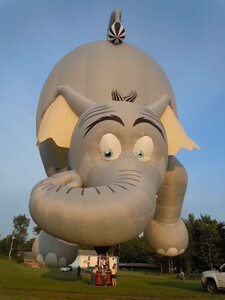 Envelope was rebuilt July 2016. 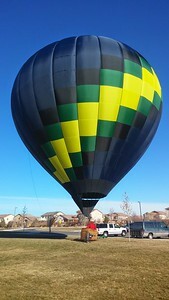 One of 6 in the world.